Hillary Clinton had an interesting answer to the question of where she would like to be a CEO. Without hesitation she said Facebook. 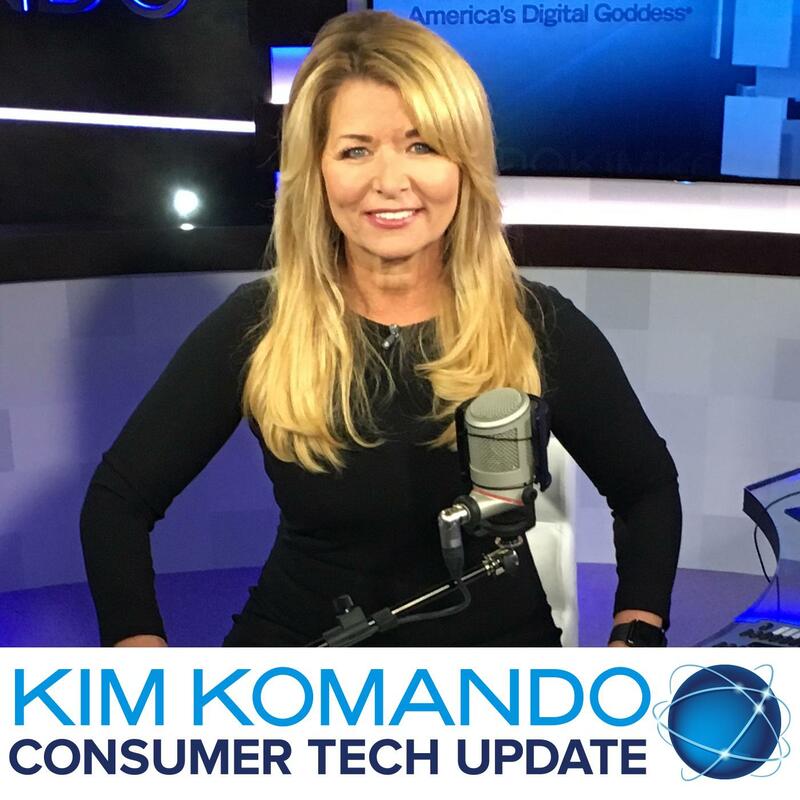 In this Consumer Tech Update, Kim shares why Mrs. Clinton’s answer is raising eyebrows and why it really wouldn’t be a good idea.